Nana is a lovely new introduction that we’re pretty excited about. It is sometimes called ‘Silk Bamboo’ in Thailand where it is often used as an ornamental. Seems to be about 30 feet tall with 2+ inch diameter canes. The canes are dense, almost solid and seem to be very strong. 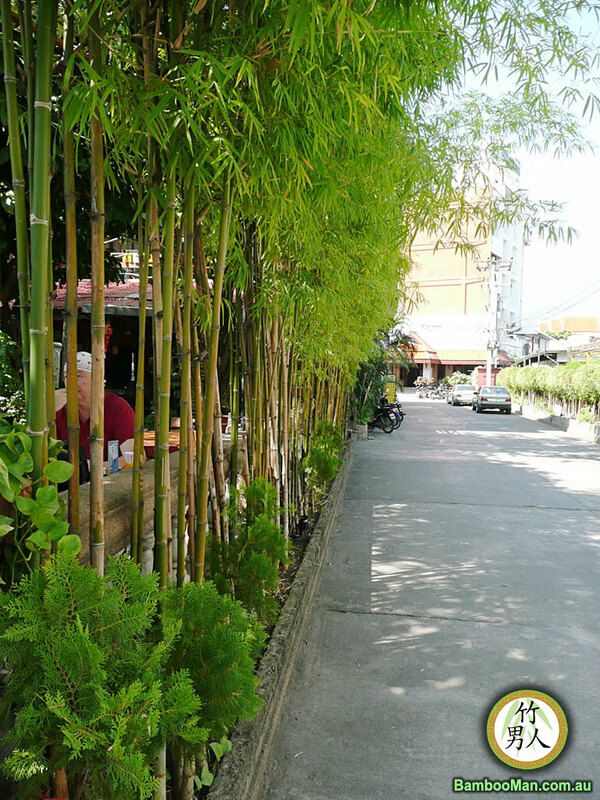 We think this is one of the preferred construction bamboos in Thailand but information is a bit sketchy. Looks extremely promising to us. 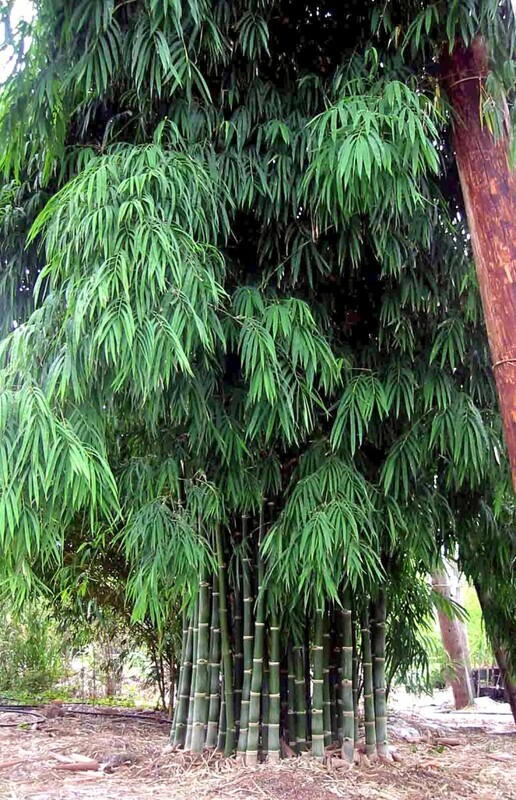 In China, there is a totally different bamboo called Bambusa nana. That plant is almost certainly one of the smaller multiplexes and not too interesting. We imported it several years ago but have since discarded it from the nursery.